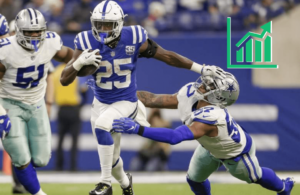 Marlon Mack proved he's capable of being a fantasy monster. 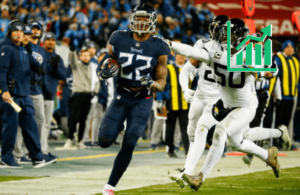 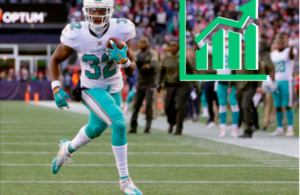 Surprise, surprise... we're leading the Derrick Henry hype train again! 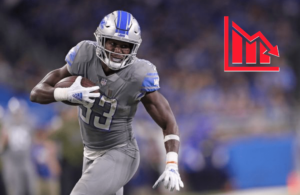 Despite the talent for far more fantasy upside, Kerryon Johnson's usage will again be capped. 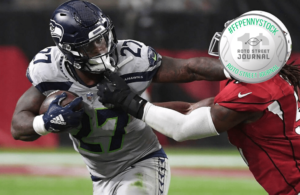 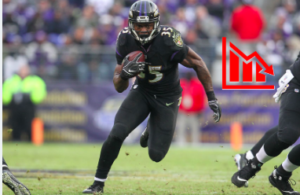 Will Mike Davis push Jordan Howard out of Chicago? 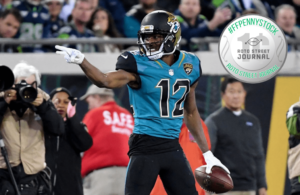 Dede Westbrook finally has a capable QB to throw him the rock. 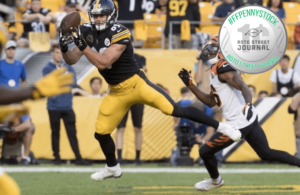 Antonio Brown's targets gotta go somewhere, right? 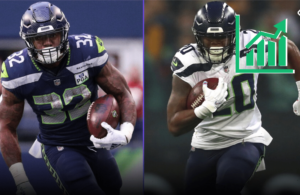 This is a committee that could work. 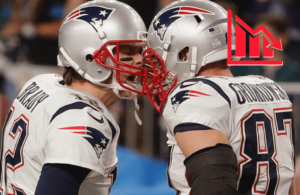 So, how will the Patriots replace Gronk?